Homocysteine is an inflammatory amino acid that is produced as a byproduct of protein metabolism. Homocysteine-induced injury to the arterial wall is one of the factors that can initiate the process of atherosclerosis, leading to endothelial dysfunction and eventually to heart attacks and stroke (1). Dr. Kilmer S. McCully, originally reported in 1969, that elevated homocysteine was associated with advanced atherosclerosis and premature death (2). He found that children born with a genetic disorder called homocystinuria, which causes the homocysteine levels to be very high, often died at a very young age with advanced atherosclerosis in their arteries. However, it was not until the 1990’s that the importance of homocysteine in heart disease and stroke was appreciated. 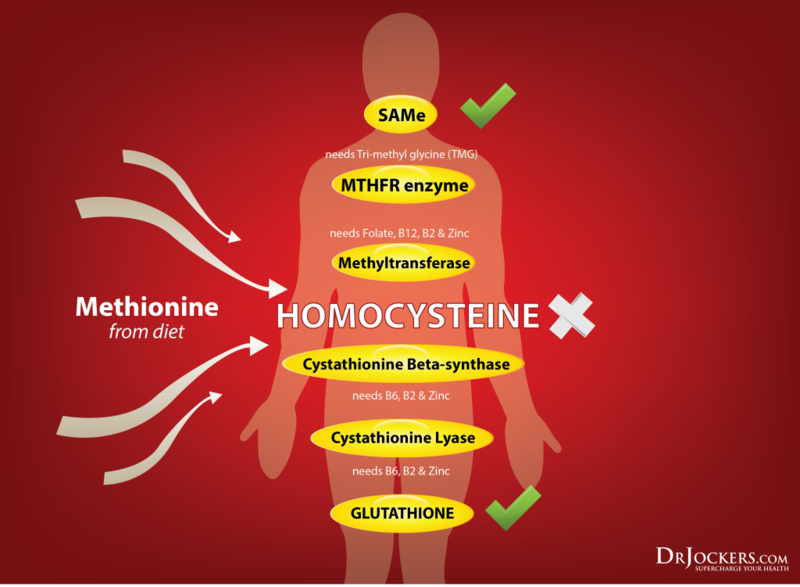 Elevated homocysteine causes excessive clotting which diminishes blood flow to major regions of the body. The lack of blood supply to the heart may cause heart attacks and the lack of blood supply to the brain accelerates the development of dementia and may lead to strokes (3, 4). High homocysteine is also associated with blood clots in other major regions of the body. This includes the veins in such conditions as deep vein thrombosis and pulmonary embolism. In some studies, even moderate levels of homocysteine levels showed higher rates of incidence of blood clot formation (5, 6). Anyone who has a family history of heart disease, stroke, diabetes or cognitive degeneration. Additionally, anyone who has already been diagnosed with any of these conditions should be monitoring their homocysteine levels. Individuals who have a family history or personal history of alcoholism or kidney disease will also be at risk. The best way to test homocysteine levels is through a combination lab that looks at other factors involved in cardiovascular health such as C-Reactive Protein, Lp(a) and the VAP test. 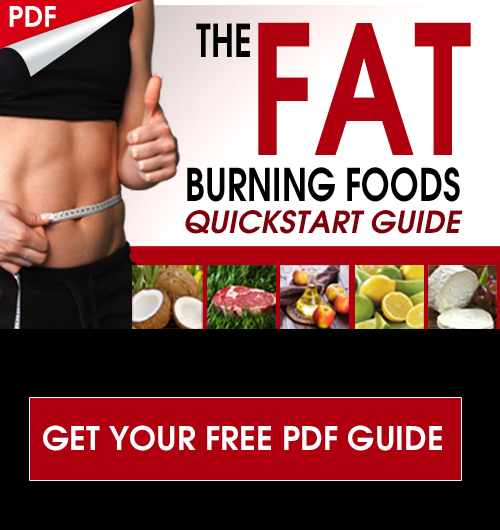 I recommend the CardioPower test here that looks at all of these key cardiovascular factors and much more. Homocysteine is a metabolic byproduct of protein metabolism and in particular the metabolism of methionine. 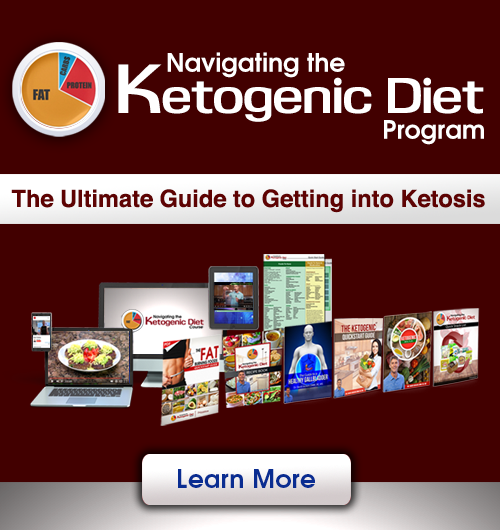 Methionine is found in meats, seafood, dairy products, eggs, sesame seeds and Brazil nuts. Homocysteine is metabolized through two pathways: remethylation and transsulfuration. Remethylation requires folate and B12 coenzymes while transsulfuration requires pyridoxal-5-phosphate, the B6 coenzyme. Typically, about 50% of homocysteine is remethylated and the remaining homocysteine is transsulfurated to cysteine. The cysteine that is formed is then used to produce glutathione. Glutathione is a powerful anti-oxidant that protects cellular components against oxidative stress. Vitamin B2 and magnesium are involved in homocysteine metabolism. Without proper levels of methylated B6, B12, folate, B2 and magnesium, dangerous levels of homocysteine may build up in the body (7). A poor diet that is high in sugar and carbohydrates can deplete these key B vitamins and magnesium. If an individual has gut dysbiosis, they can have poor absorption of these key nutrients which can result in high homocysteine as well (8, 9, 10). Finally, genetic defects such as the MTHFR gene mutation can often cause problems with folate and B6 absorption and utilization are often found in individuals with elevated homocysteine (11). Blood tests that show homocysteine levels above 8 umol/L are an indication of methylation deficiencies and elevated risk of cardiovascular disease. These individuals should supplement with pre-methylated forms of B vitamins such as methyl-folate, methyl-B12, Pyridoxal 5′ Phosphate, riboflavin, trimethylglycine, magnesium and choline. Clinically, I use a product called Methyl Power which has clinical doses of each of these nutrients and will lower homocysteine levels when the issue is do to B vitamin deficiencies. N-Acetyl Cysteine and lipoic acid are also great supplements to help boost glutathione and lower homocysteine levels (12, 13). High quality omega-3 fatty acids and medium chain saturated fats from coconut oil are critical players in lowering homocysteine as well (14). We have many of these powerful glutathione boosting compounds and mitochondrial enhancing nutrients such as CoQ10 in our Brain SuperCharge formula here. 10. Ding H, Mei Q, Gan H-Z, Cao L-Y, Liu X-C, Xu J-M. Effect of homocysteine on intestinal permeability in rats with experimental colitis, and its mechanism. Gastroenterology Report. 2014;2(3):215-220.